Certain animations are missing, plus certain behaviors need refining. Everything at this point is subject to change. 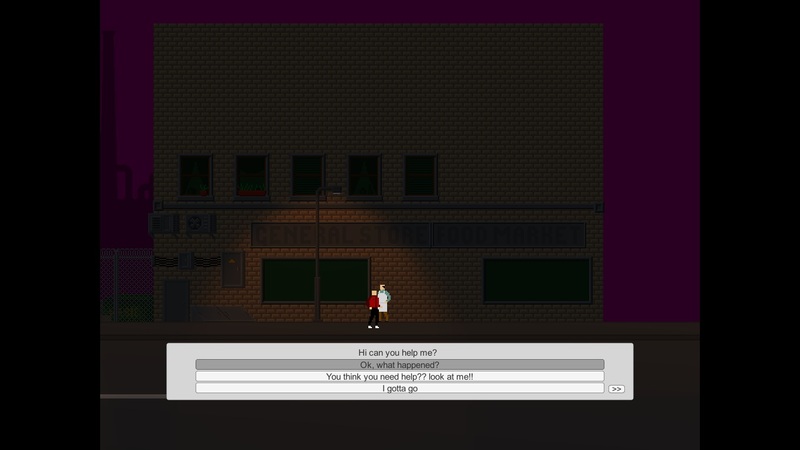 This project has no name so far, nor i have decided on the general setting/style yet. 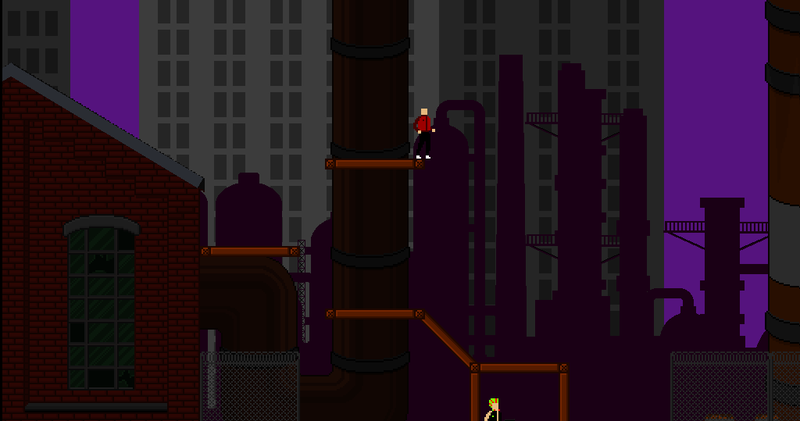 I intend for this project to be an adventure platformer possibly with rpg elements, however that is up for discussion. i am beginner developer and would like to start my portfolio with that project(possibly monetize later/upon completion). i am currently looking for 2d/pixel artist/designer, who would like to get into game dev and add this project to their portfolio/resume(possibly monetize later/upon completion). As an artist you will decide on the general look and style of the project, however i will have some demands towards the resolution etc. You will also take big part in a setting/ plot of the project. If we will go through with that, we will discuss any rev share/monetization. I am still looking for a person who can help me create more content for the game. In particular character and enemy sprites and animations. And Another "Bumpity bumpity" - this is still alive! My main computer, that had all the content(and i mean all -art, code etc.) for the project, broke down over a month ago, and has been in repairs since then, as i did not back up any data on the project i was left with nothing, and as the manufacturer of my computer could not tell me the exact time of the return, i started a whole new project from scratch, which resulted in a somewhat better art and prototype . Now, i should be getting my computer any day now. When that happens i will merge the projects taking the best of both. This project will have a name now – “Sludge City” and it will be a sidescroilling platformer with RPG elements – quests and such. It will be a tale about urban decay and corruptioin in a 90s, setting in a big city, im planning to make a few different areas of the city which will be reachable with “public transport” – subway and a bus. Each area will have sub-areas that player will be able to enter(quest locations etc.). As this is a big expansion on the initial project iam still looking for people to help me create more content for the game, such as pixel art, sound effects, music. Mostly pixel art tho and this is the reason im bumping this thread again.